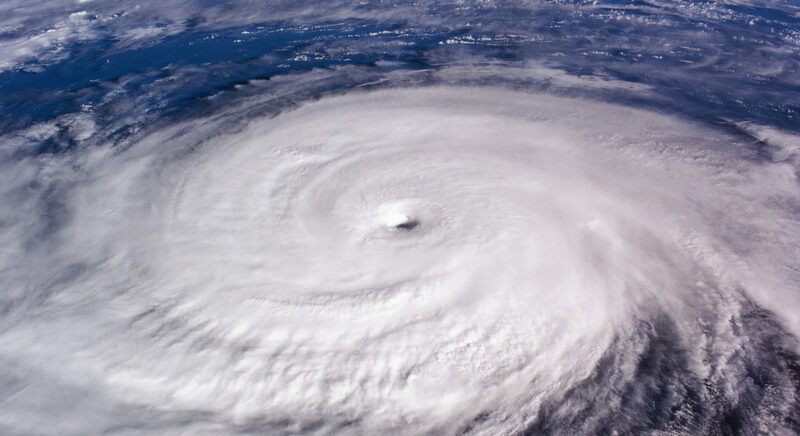 Some members of the NCRC family are preparing for Hurricane Florence and its aftermath. Others will be available to offer assistance to those hit hardest. We’ve created some disaster preparedness suggestions for our members. We will continue to update this page. Make an emergency plan- know where to go and how to reconnect with loved ones and family if you need to evacuate. Plan for your pets. Know which emergency shelters accept pets. Fill your car with gas and take out cash in advance. Cell phone with chargers and or backup battery. Also, Xfinity has made wifi hotspots free and accessible to all until the end of the storm. In times of emergency, the law requires all entities that receive federal funding to provide equal services to all people and all communities. It applies at all times and cannot be waived before, during, or in the aftermath of emergencies and disasters. Title VI requires recipients to ensure that persons with Limited English Proficiency have meaningful access to programs or activities, benefits, services, and vital information. To avoid violations of federal law, recipients must ensure that their actions do not exclude individuals because of their race, color, or national origin, including limited English proficiency. Emergency messaging should be short and simple, culturally appropriate, in languages prevalent in your area and in multiple formats, such as audio, large print, captioning. Review public-facing materials to determine what documents may be vital during a disaster or emergency. Translate those materials into the top two commonly spoken languages in your community: https://www.justice.gov/crt/fcs/EmergenciesGuidance. If you believe discrimination is occurring in your community with regard to emergency preparedness, response, mitigation, and recovery programs or activities contact us at centerforcivilrights@ncrc.org for further assistance. Are you a caregiver or neighbor to an older adult in the projected path of Hurricane Florence? Older adults may need help with structural home preparedness tasks, such as trimming trees and bringing indoors any items that could become projectiles in hurricane force winds (including outdoor furniture, garbage cans, and loose fencing). Older adults with oxygen needs or other home health care needs should secure backup power generators or voluntary evacuation to shelters for high needs populations. Reach out to local officials and decision-makers to create a Hurricane Shutter Program offering assistance to low to moderate income older adult homeowners located in coastal communities. Organizations prior to hurricanes could provide older adults in coastal communities with community resources for hurricane shutter programs such as FEMA. Post natural disaster is, unfortunately, a good time for scammers to target seniors. Be alert for unscrupulous repair persons or companies, FEMA imposters or charity scams. Keep in mind, your staff may your first clients post-disaster. Prepare an emergency phone tree! – who’s responsible for calling who? How will your partners know your organization is in duress? Designate a primary person to contact staff members. Designate a secondary staff person should the primary be unable to fulfill this commitment. Collect all forms of contact: Phone, email apps etc. If your organization loses the ability to provide housing counseling services email hcn@ncrc.org and contact your Regional Coordinator. HCN will connect you to a local housing counseling agencies who may be able to assist with common needs. 5. Notify your Parent Agency if your business does not have the capacity to perform normal housing counseling services. Your Parent Agency will ensure the HUD website is updated to reflect this information. Your Parent Agency may be able to assist with temporary adjustments to your work plan.